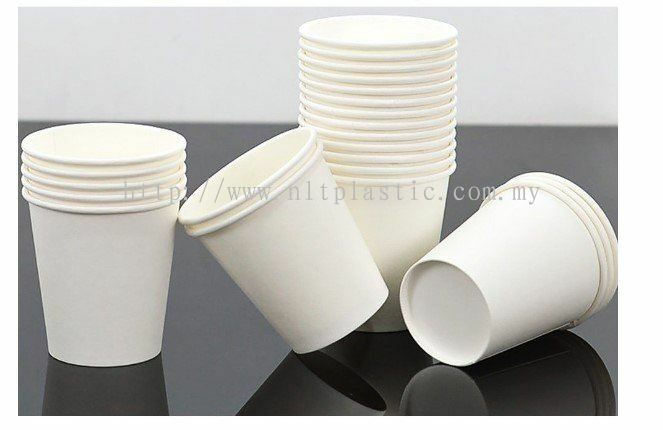 NLT Plastic Trading Sdn Bhd - We supply all types of plastic bag, custom-made wooden box, rubber band, paper cup/plate/box, disposable food container, wrapping film, etc. 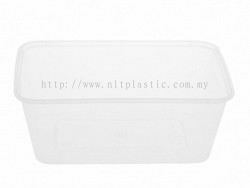 NLT Plastic Trading Sdn Bhd Updated Company Profile — Home Banner. 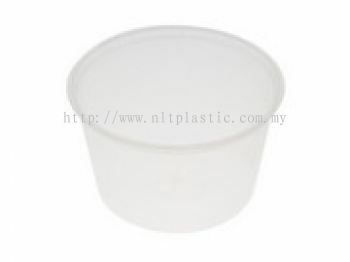 NLT Plastic Trading Sdn Bhd added new product in Paper Products Category. 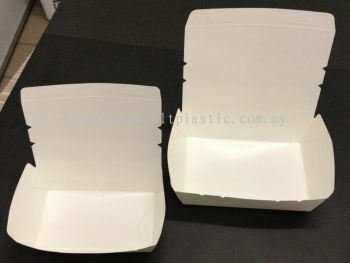 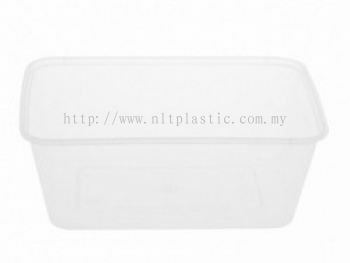 NLT Plastic Trading Sdn Bhd added new product in Biodegradable Products Category. 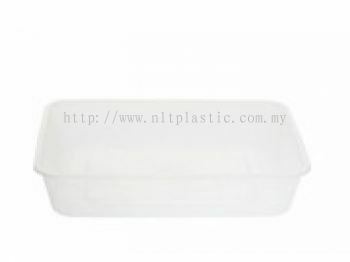 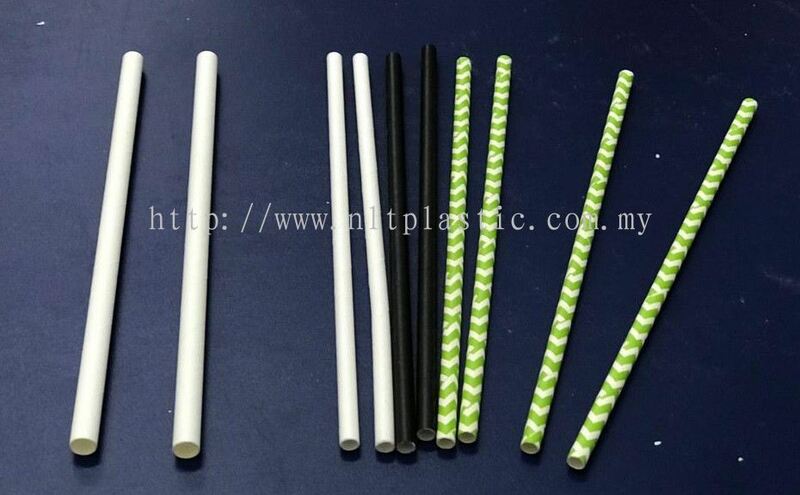 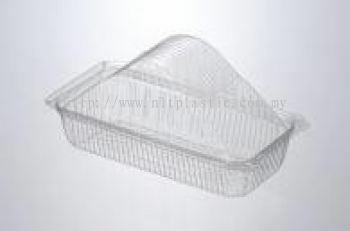 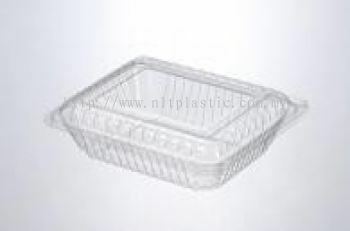 NLT Plastic Trading Sdn Bhd added 4 new products in Biodegradable Products Category. 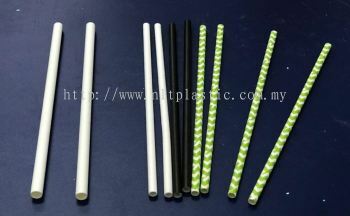 NLT Plastic Trading Sdn Bhd Updated Company Profile — Topbar Banner. 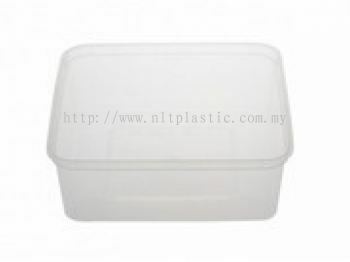 NLT Plastic Trading Sdn Bhd added 6 new products in OPS - OPS Lock-Hinged Container Category. 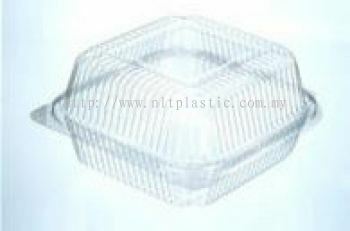 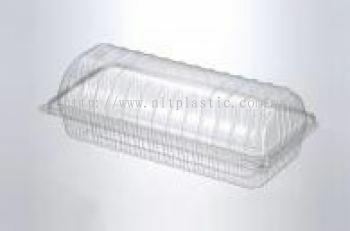 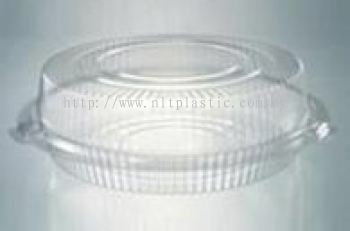 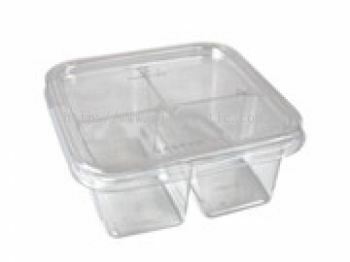 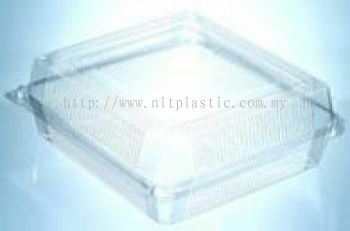 NLT Plastic Trading Sdn Bhd added 6 new products in OPS - OPS Clear Container Category. 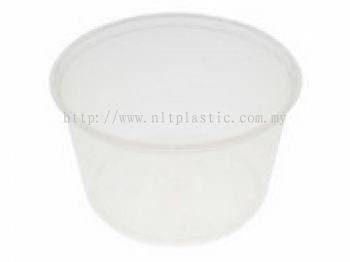 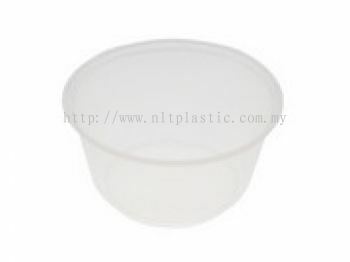 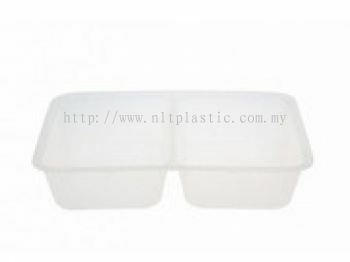 NLT Plastic Trading Sdn Bhd added 4 new products in PP Container - Round PP Container Category. 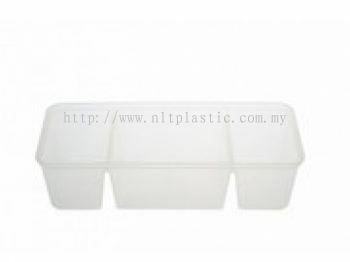 NLT Plastic Trading Sdn Bhd added 4 new products in PP Container - Others PP Container Category. 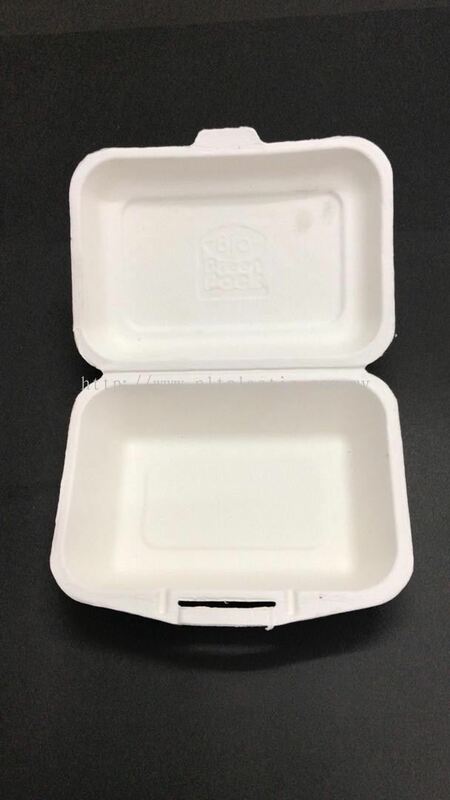 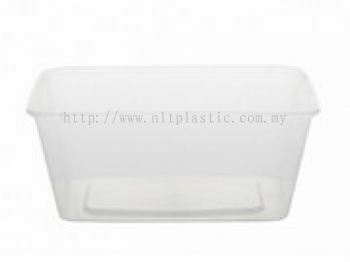 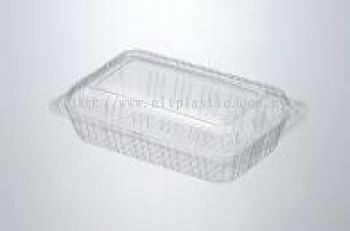 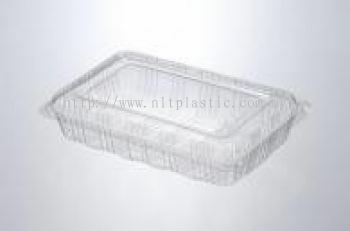 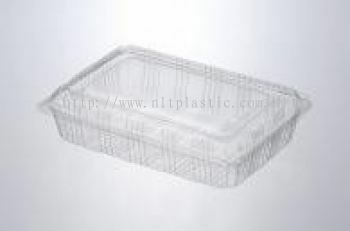 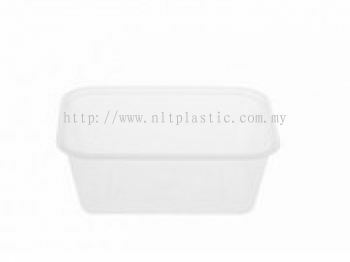 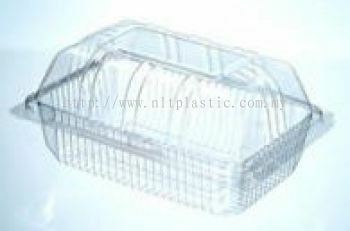 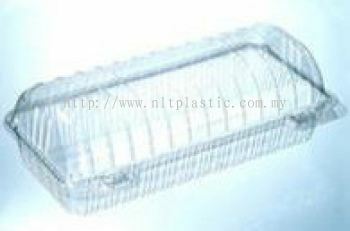 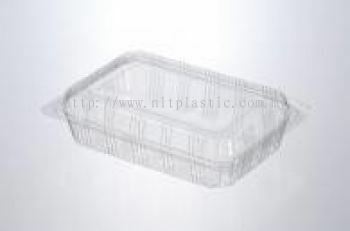 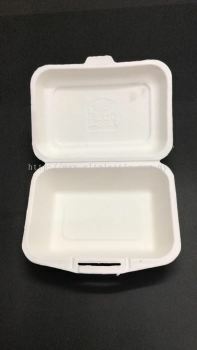 NLT Plastic Trading Sdn Bhd added 4 new products in PP Container - Rectangle PP Container Category. 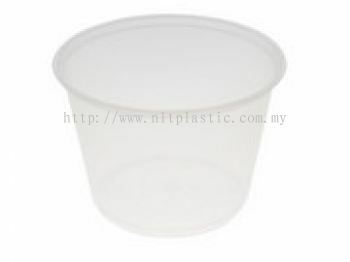 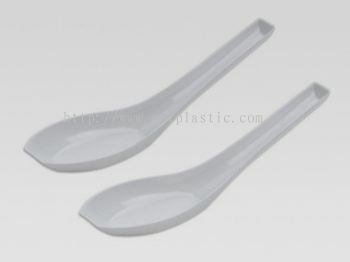 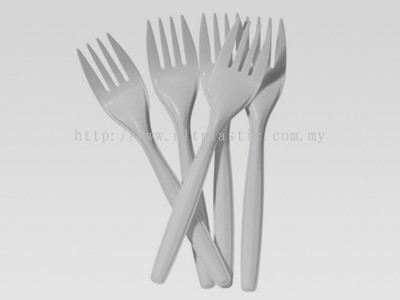 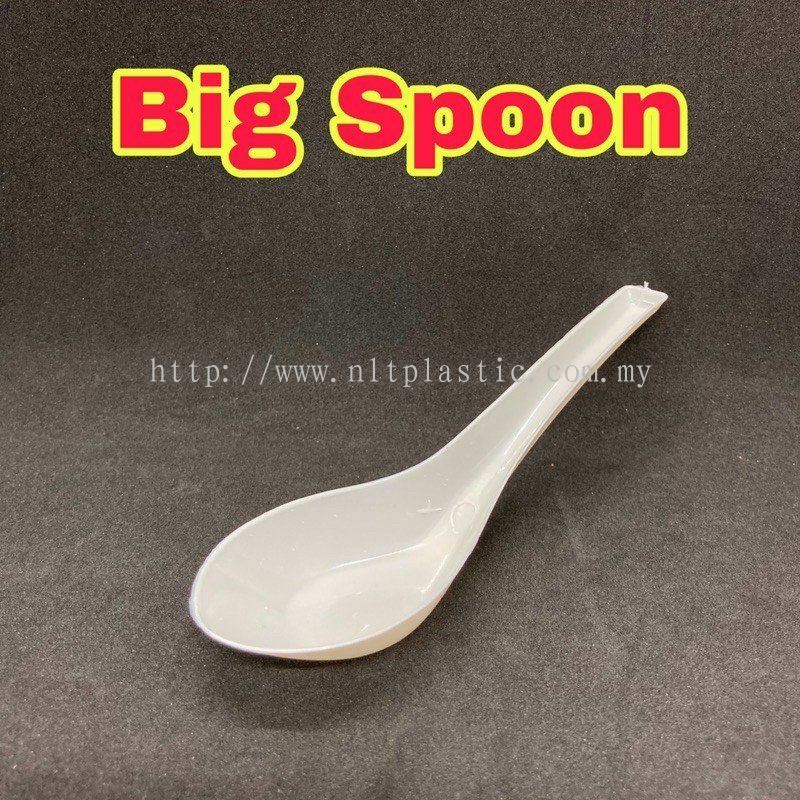 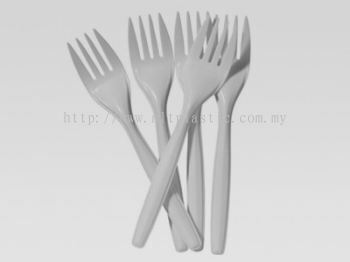 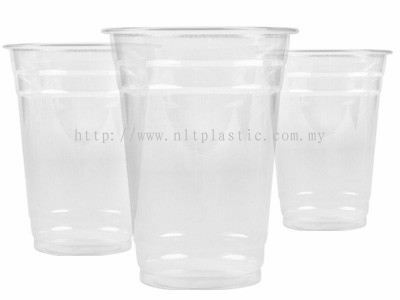 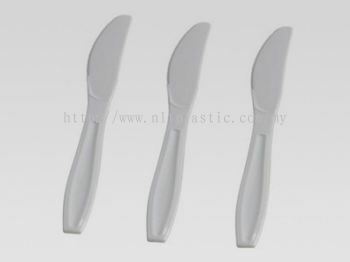 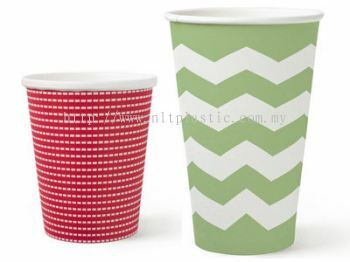 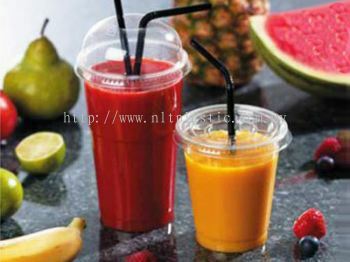 NLT Plastic Trading Sdn Bhd added 10 new products in Disposable Cutlery & Cups Category.